Standard waste bin liner size bag 18x29x39. 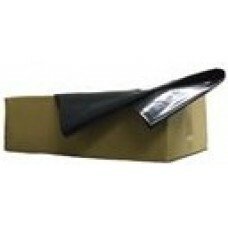 Economical light duty black bag ideal for general office waste. Box size: 200 bags.